An apple a day keeps the doctor away. You don’t really need to worry about doctors in Fortnite, but not having enough health can be an issue. That’s why the apples in the game are so helpful—and delicious (probably). 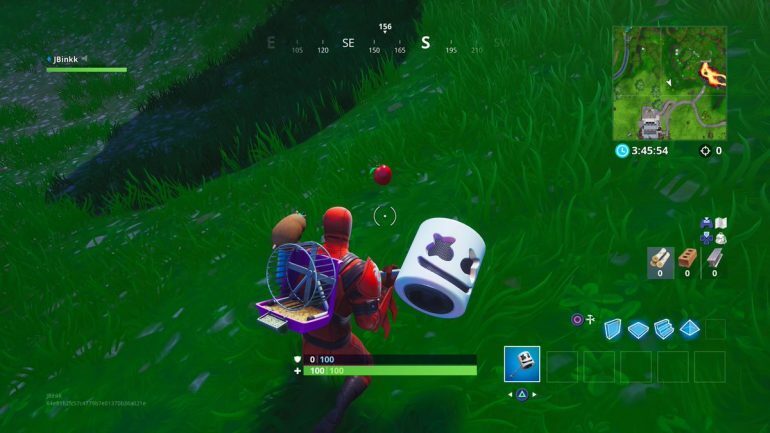 In Fortnite, apples are found on the ground beneath trees. They can be spotted from a distance because they twinkle and shimmer. Interacting with one will heal you for five health, up to a max of 100. They usually spawn in clusters, so they can be easy to spot if you know how to look for them. Like mushrooms, apples can be found under trees, but it’s a very specific type of tree. Apple trees are shorter than others and have thin trunks and bushy tops. Ironically, they also kind of look like mushrooms. This isn’t Animal Crossing, cutting down the trees will not give you any apples. They only spawn on the ground. There are ups and downs to how apples spawn in Fortnite. Since they only spawn underneath certain trees, they can be scarce. They are not guaranteed to spawn under these trees, so it can be something of a crap shoot. Due to the scarcity of the trees, they are easy to spot compared to the bigger ones that are all over the map. 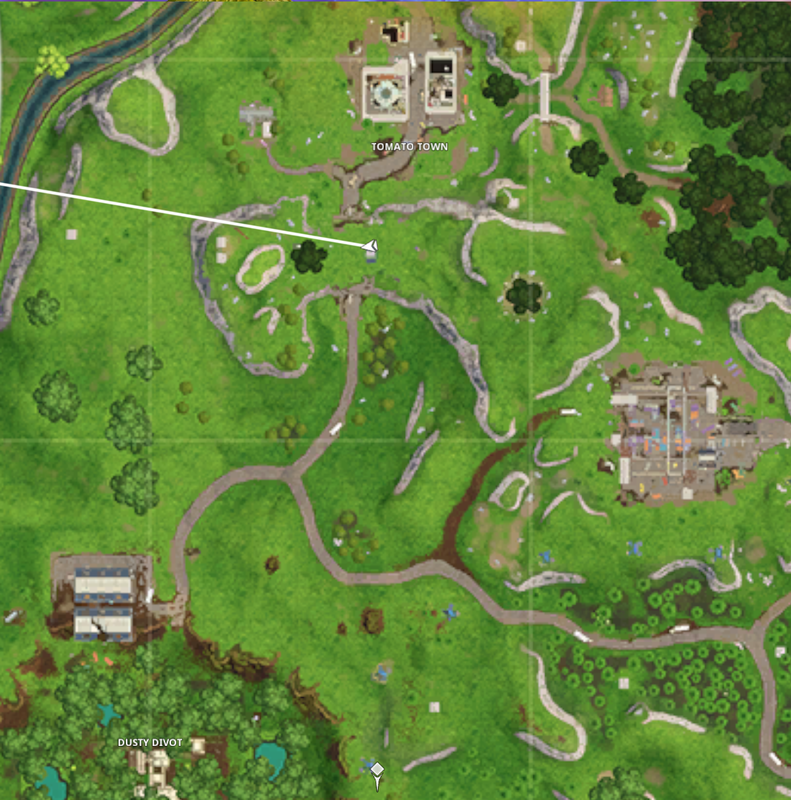 A more handy way of finding where they are on the map is to zoom in and find these little green circles, like the ones north of Dusty Divot. Here’s what the trees looked like on the old mini-map. 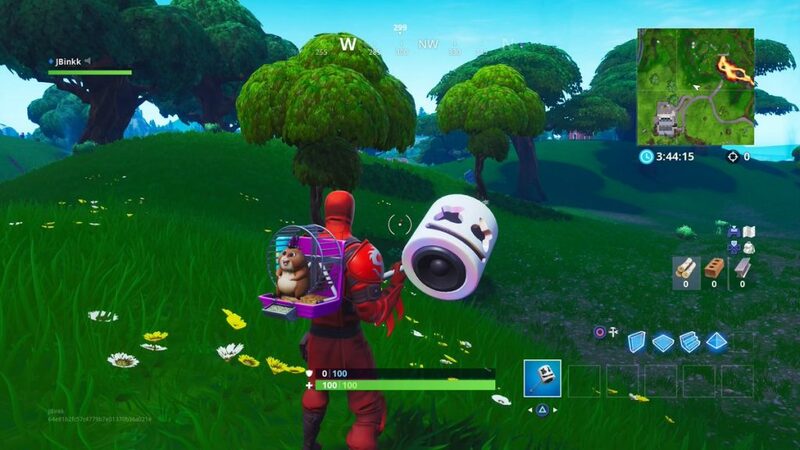 These trees spawn in many places all over the map, like to the south of Lucky Landing at the very tip of the map, the eastern side of Retail Row, and on the north shore of Loot Lake. But again, they aren’t guaranteed to spawn apples. If you’re lucky, you’ll be able to pluck them off the ground for some extra health. If you’re looking for some extra health, keep your eyes on the tree line and to the ground below them. They can be tricky to get a hold of sometimes due to their tendency to not appear consistently—and don’t get us started on the worms.